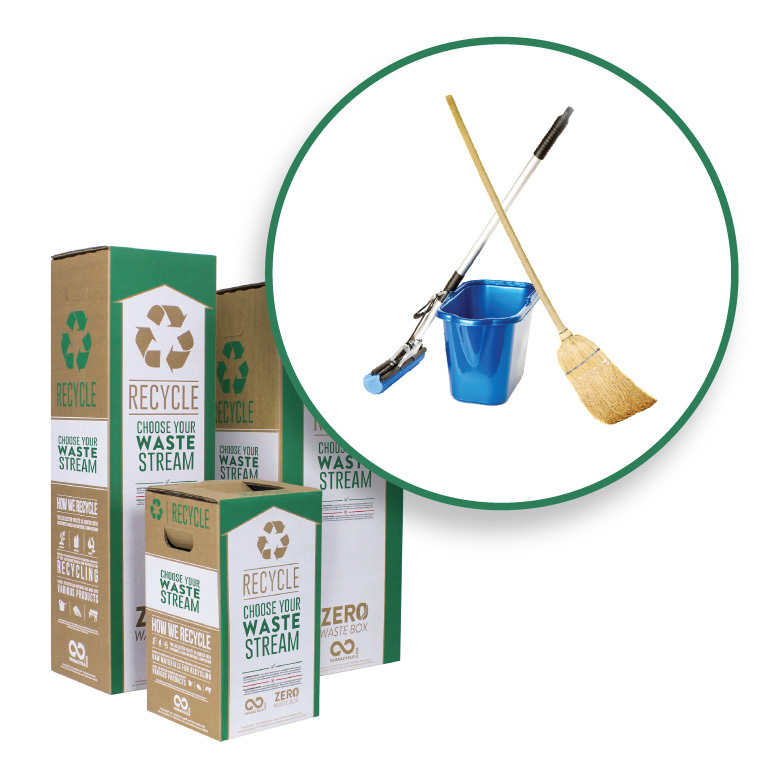 Recycle any category of waste through this Zero Waste Box. 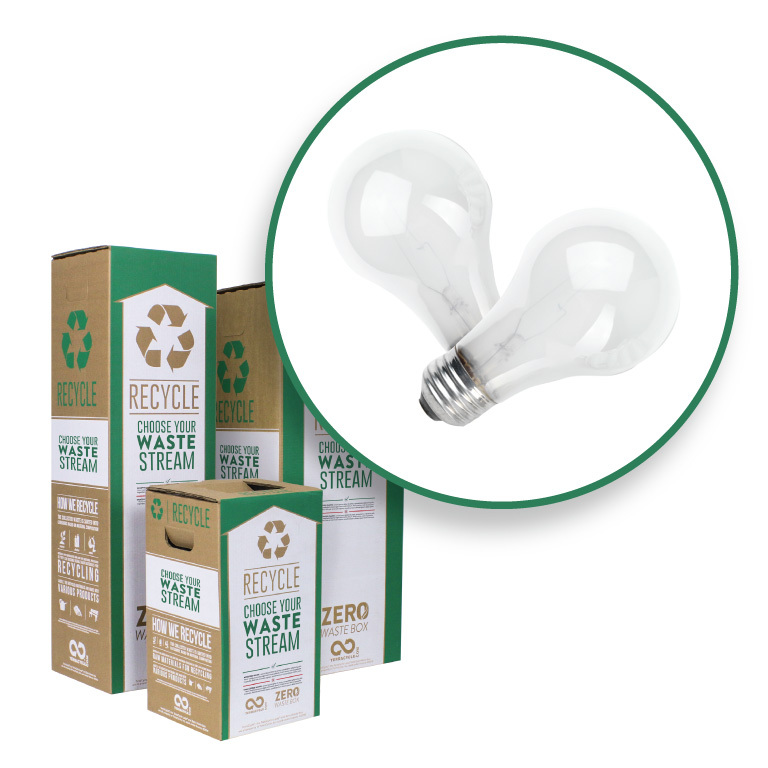 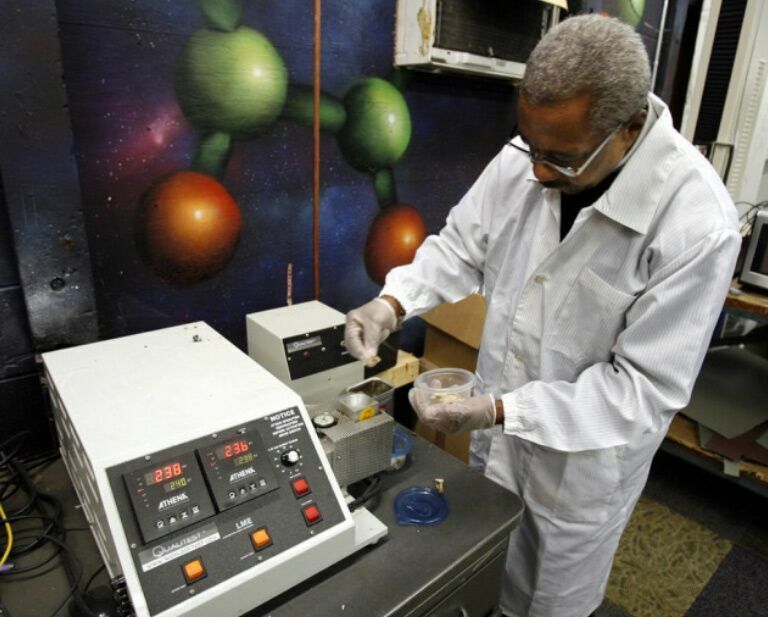 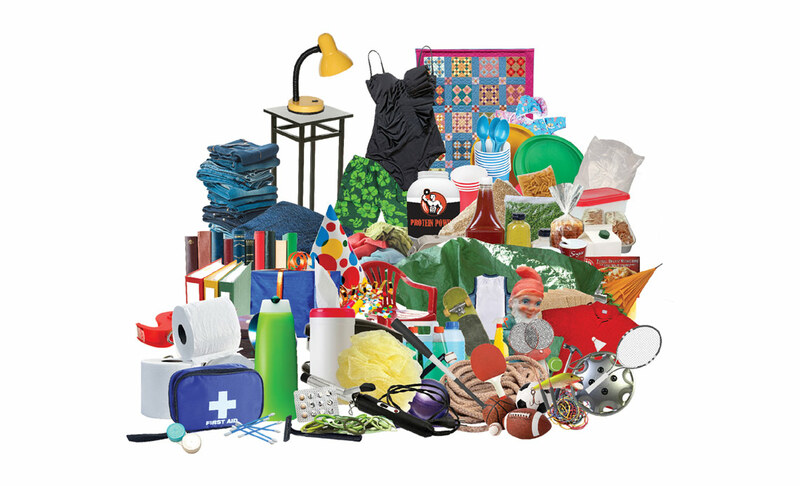 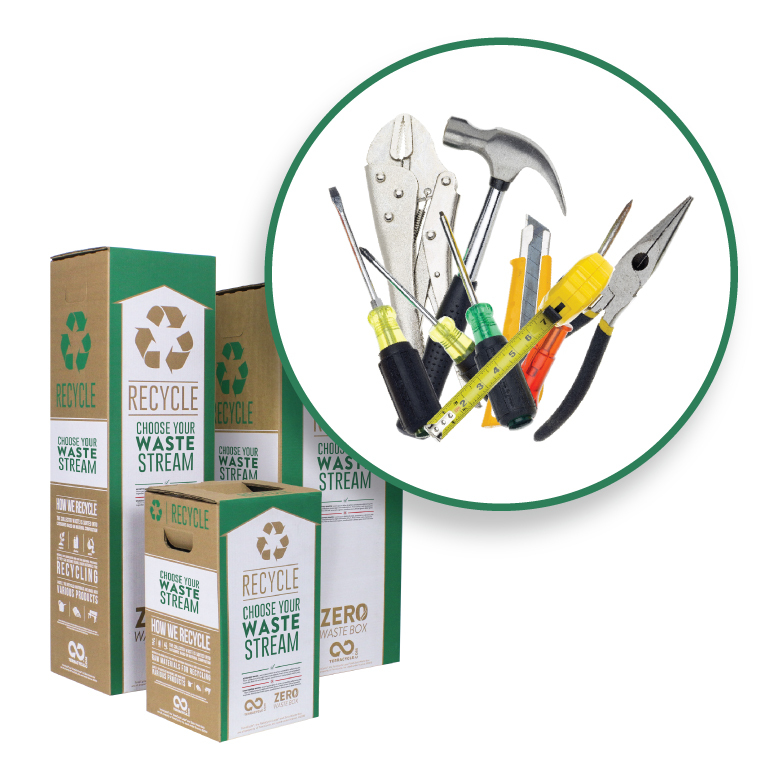 TerraCycle has created a zero-waste solution for all categories of waste. 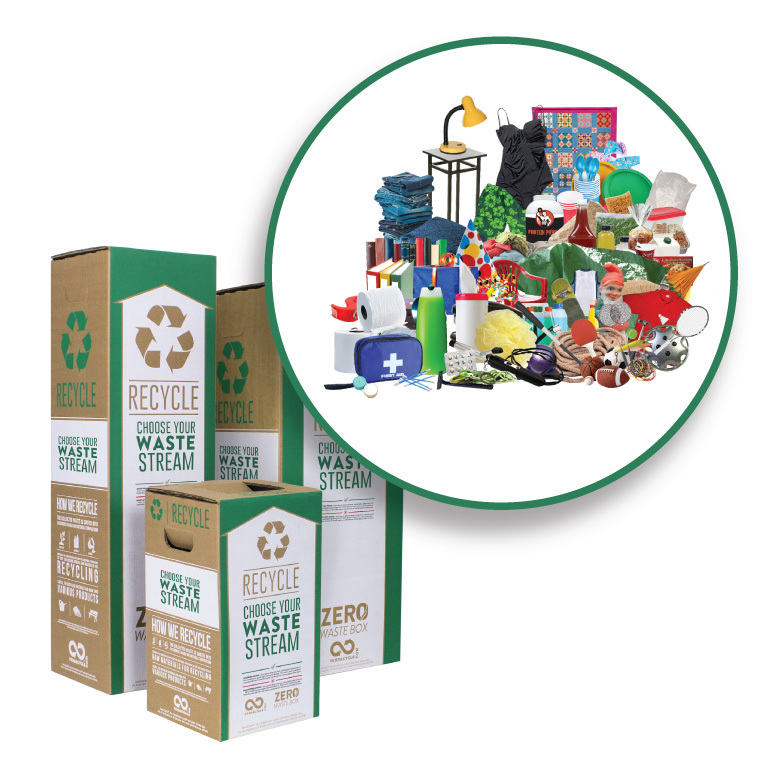 Use this box to recycle all categories of waste.